If you travel a lot with your kids, then you must have CozyPhones. Whether you are traveling by car or you have that long flight ahead of you, you and your kids will love CrazyPhones. CozyPhones are not only super cute, they fold up for easy packing. These earphones are a great alternative for girls or boys of any age who hate earbuds, struggle with bulky over the ear headphones. lightweight, comfortable, washable headband with adjustable, removable speakers provide the perfect fit and won’t fall off. I was so excited to receive CozyPhones to try out! The unicorn is soooo cute! 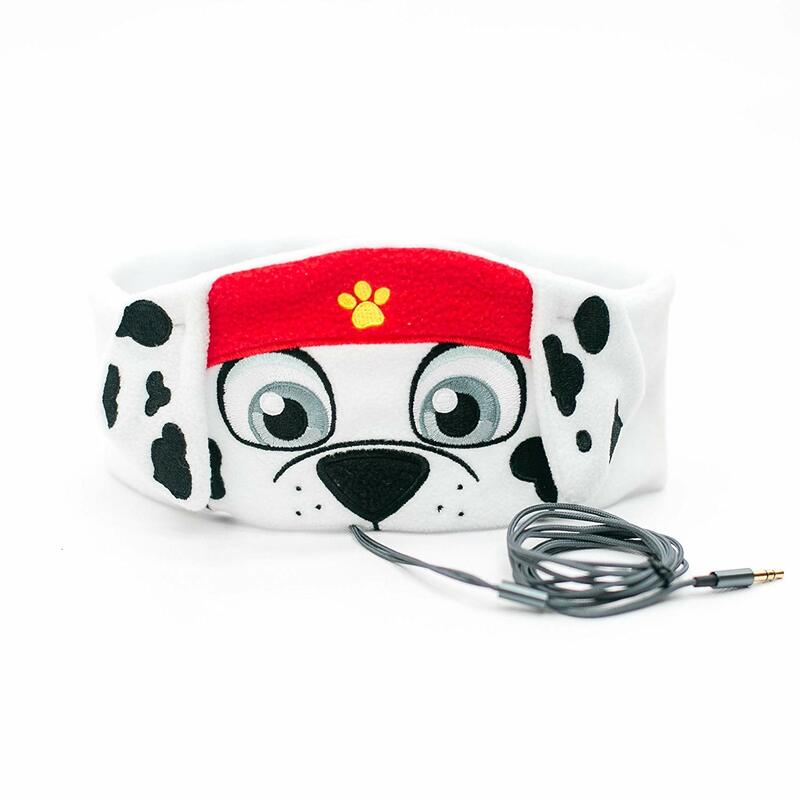 CozyPhones has so many for choices that will fit your kids likes, They even have....,PAW PATROL! Your kids will love travelling with their very own CozyPhones and be able to listen in comfort to their favorite music or movie. CozyPhones are compatible with most all devices. CozyPhones are safe for kids because they are volume limited for hearing protection. 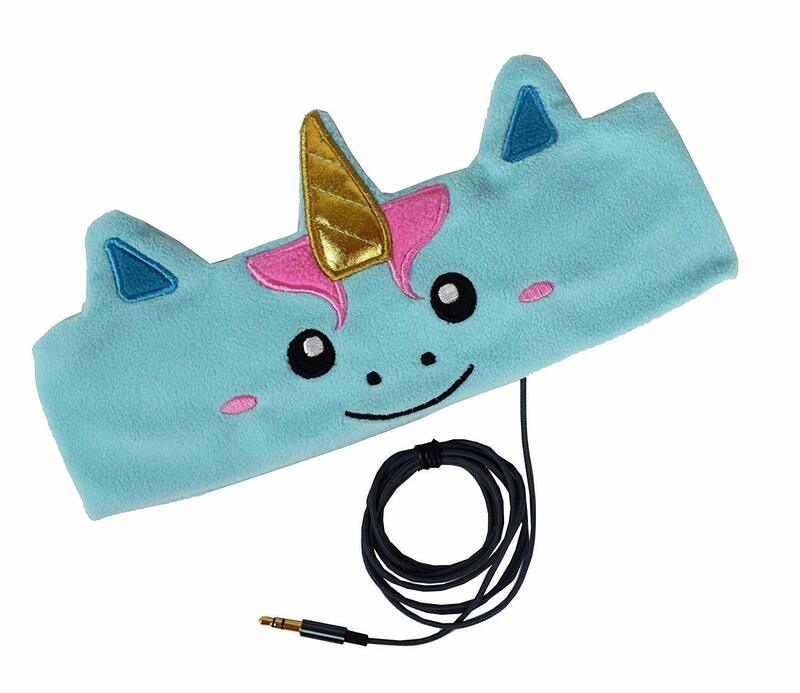 The headbands are super soft so your little one can use it as a sleep mask. CozyPhones are perfect for kids with sensory issues and special needs. I have a son with autism and these are PERFECT for him! Make sure to purchase before your next travel adventure! Click here to see them all! 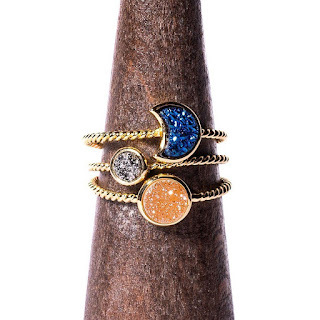 Okay, those are really cute. I like that volume is controlled, too.